The new year kicks off with great news! 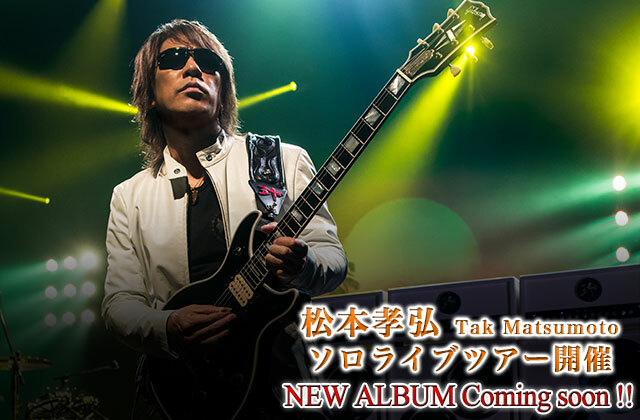 The band has just announced the dates for Tak Matsumoto’s 2014 solo live tour in support of his new solo album! 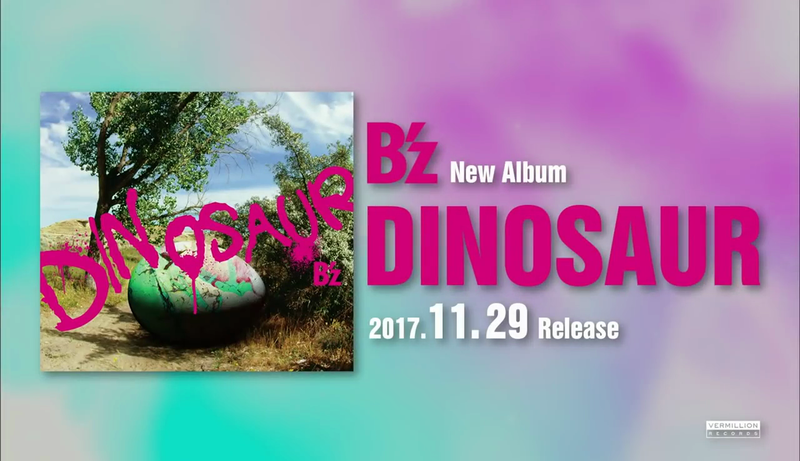 No details have been mentioned about the album, but we can be sure that his new song Rain that he has performed during B’z LIVE-GYM Pleasure 2013 -ENDLESS SUMMER- will be on the album. The album is set to be released this Spring. We have got about a month left before everyone can enjoy the latest homevideo release from the band: B’z LIVE-GYM Pleasure 2013 ENDLESS SUMMER -XXV BEST-. Recently, the band has released a new trailer detailing each song on the show’s set list in about 2 minutes and 18 seconds. B’z LIVE-GYM Pleasure 2013 ENDLESS SUMMER -XXV BEST- is set to be released on January 29th, 2014. B’z LIVE-GYM Pleasure 2013 ENDLESS SUMMER -XXV BEST- 01/29 OUT!! 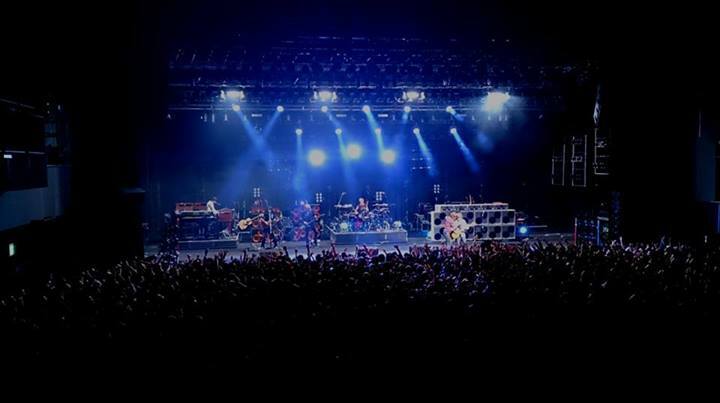 From the moment the latest B’z tour came to an end, fans have been eagerly anticipating the home video release for their 25th anniversary nationwide tour B’z LIVE-GYM Pleasure 2013 -ENDLESS SUMMER-. Today, we finally know when the package will be released, and much to everyone’s surprise, it is coming in a bigger and better form than anyone ever expected! B’z LIVE-GYM Pleasure 2013 ENDLESS SUMMER -XXV BEST- will be released on January 29, 2014, and will be available on both DVD & Blu-ray. 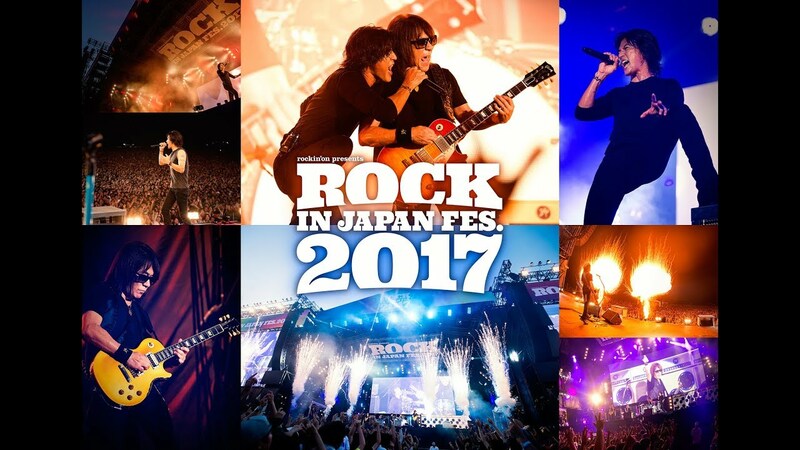 What sets this release apart is that it will come available in not just a Regular Edition containing the full Nissan Stadium finale concert but also a Complete Edition that is no doubt the biggest B’z has ever released! 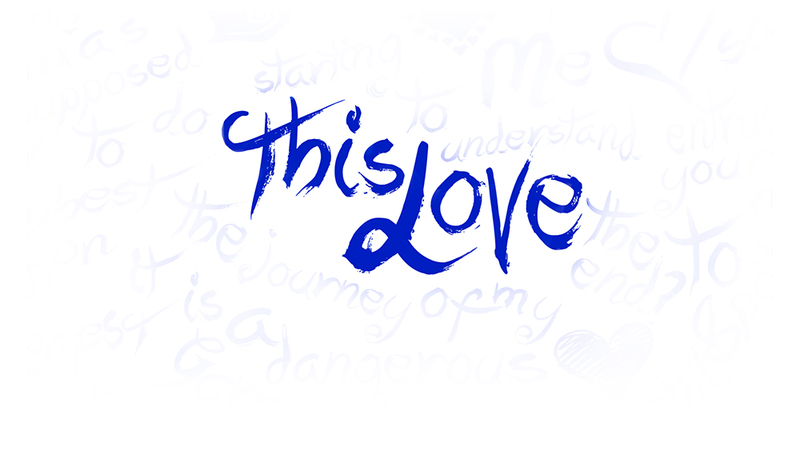 The Complete Edition contains not only the full finale concert but also a feature-length hall & dome tour documentary as well as yet ANOTHER full concert from the band: an earlier July performance during the hall tour with a vastly different setlist comprised almost entirely of rarely played songs and full of gems that fans have long clamored to have added to their home video collections. 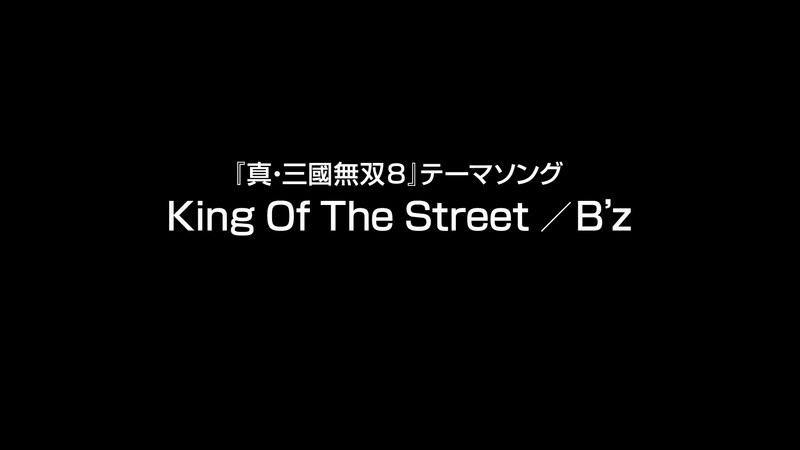 This massive addition to the B’z home video collection comes in at a staggering 348 minutes (nearly 6 hours!) runtime and is definitely not one to be missed! The November 30th, 2013 special live that served as the grand opening for the TV Asahi-sponsored venue of the EX Theater Roppongi has come to an end, and B’z definitely did not pull any punches on this one. Living up to the title of “special live”, the band brought to the table songs no one expected to hear, including ones that had not seen the live stage in nearly twenty years! The show opened very unexpectedly with ACTION album song “Kuroi Seishun”, which had not been played in the five years since 2008’s album tour prior to the show. It was followed by a very rare performance of the 15th anniversary single “Yasei no ENERGY”, itself not having been played live in the ten years since 2003. 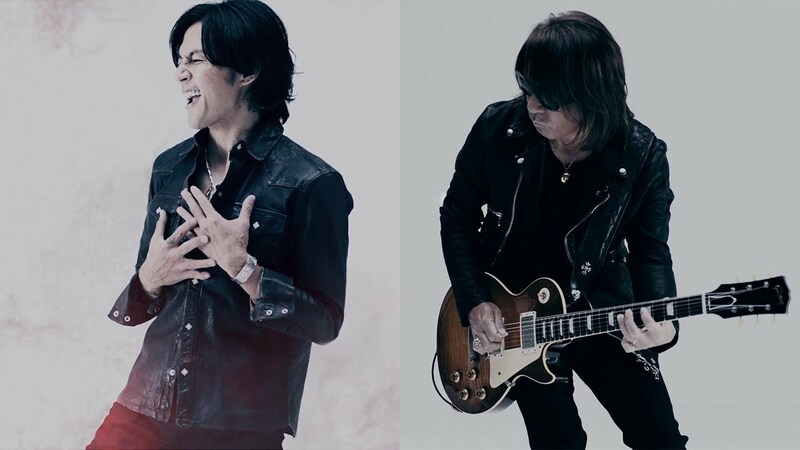 “ONE ON ONE” and “Perfect Life”, two other ACTION album tracks, also saw performances, with the latter having been included during the hall dates for B’z LIVE-GYM Pleasure 2013 -ENDLESS SUMMER-. Other album songs performed included 1994’s “Yami no Ame” that had not been played since the first part of that year’s “The 9th Blues” tour and 1999’s “SKIN” and “Nagai Ai” from Brotherhood. Singles “ultra soul” and “Ichibu to Zenbu” were also carried over from the recent Pleasure tour, as well as classic 1989 fan-favorite “OH! GIRL” that had been previously performed during select hall tour dates along with 2002 album track “STAY GREEN ~Mijuku na Tabi wa Tomaranai~”. The singles of “Konya Tsuki no Mieru Oka ni” and “Shoudou” were also revived for the occasion, followed by encore returns of “BANZAI” and “IT’S SHOWTIME!!”. 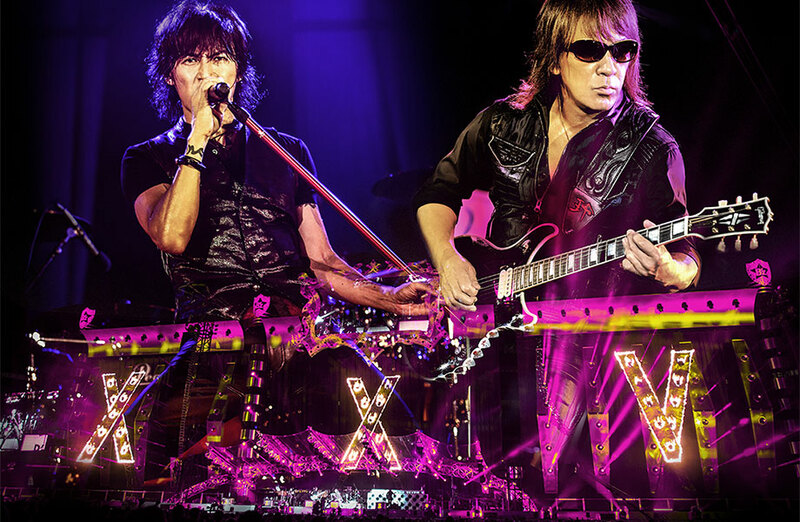 “Q&A” from B’z The Best XXV 1999-2012 was likewise performed, along with the live debut of a brand new song of an unknown title that had earlier been heard as the ending music to the ENDLESS SUMMER tour. Afterward followed a memorial cover of Japanese metal band LOUDNESS’s 1985 song “Crazy Nights”. The performance taking place on November 30, 2013 came five years to the day of the band’s founding drummer Munetaka Higuchi passing away on November 30, 2008. Check out the setlist after the break.